1. Complete the Great North Run – have always wanted to run this, for Help for Heroes or Asthma UK, and the run goes past the end of my road in South Shields, so I’m going to start training very shortly, which be be a killer but all worth it in the end. 2. Be fit, happy and healthy. 3. Push on with my blog – I’ve gained a fair few followers over the past couple of months and really want to start a regular document of what I’m up to. 4. Redesign my website and portfolio – these need SERIOUS attention, as haven’t really touched them since I finished uni. Sorry this is a bit of a boring post, but I need these ambitions cemented so I actually achieve them! I'm running the Great North Run too. I did it last year. It was tough but fun. 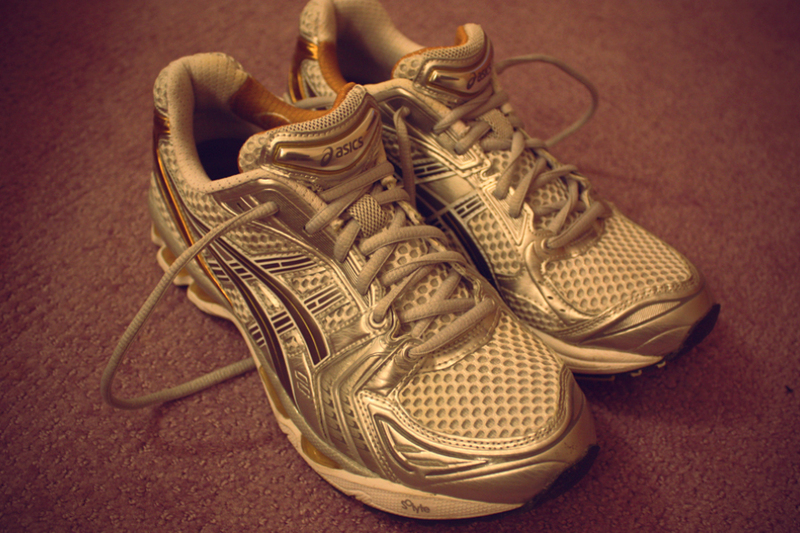 I've not run since though, so I'm going to be back to basics again. I went to the finishing line last year, as it's not far from my house and the atmosphere was electric! Can't wait to do it! Who are you running for?